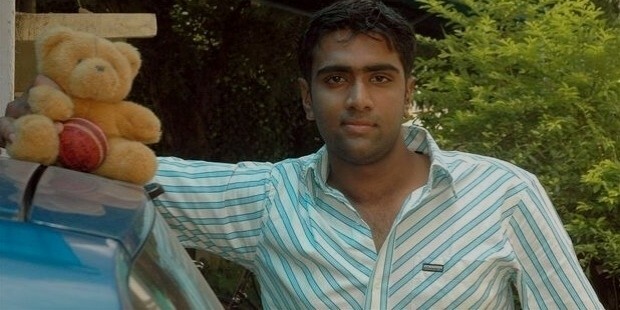 Ravichandran Ashwin is a well-known young superstar Indian bowler. Down the time line, he will remembered as one of players who was instrumental in driving India win the ultimate ICC Champions Trophy. It was his splendid performance on the soil of Australia and England that has restored the faith of the audience in Indian bowling,especially Off Spin. R Ashwin has showed the world that if one is determined enough then they are going to make it to the best teams of the world. Born and brought up in a small town in the Southern part of India, he proved to the world that hard work can take anybody places. The gifted right arm off spin bowler made his international debut in June 2010 against Sri Lanka. His impressive and unique spin style enthralled a lot of people on the selection panel. He was ultimately selected for the Indian Cricket World Cup team in 2011. It was his hard work that earned him a chance in the world cup against West Indies and his bowling figures in the specified match made him the apple many eyes. 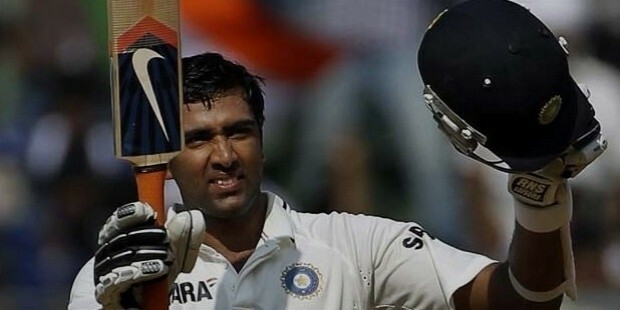 Ashwin has been there and has done that, he was propelled to the top spot in the ICC All Rounder list. He has shown an all-rounder performance in all the formats of the game. Real cricket fans will remember him hitting his first test century in his debut match. It was none other than Sachin Ramesh Tendulkar, who gave him his test cap against the West Indies in November, 2011. His spectacular performance with both bat and ball made India win the match with great ease and grace. Since then, Ashwin had been an indispensable and invincible part of the Indian Cricket Team. His spectacular bowling figures of 8 wickets in 5 matches in the ICC Champions trophy 2013 was indeed a huge contribution that made MS Dhoni the captain and the team to win the ICC’s trophy—the moment which in itself is a history, that is eternal. There have been all the shades of experiences in his cricketing career; Ashwin failed miserably against the mighty South Africa tour in the year of 2013. It was on the South African soil when team India faced some of the darkest moments of failure in the recent times. 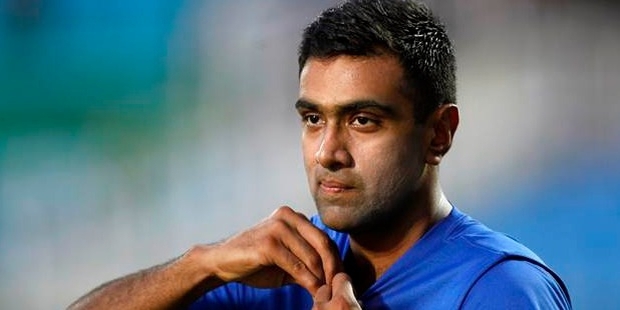 But Ashwin showed ongoing courage and was consistent with his performance. Cricket fans all over the world vouch for the same in the days to come. Playing against West Indies in August 2016, Ashwin broke Virender Sehwag's record for most Man of the Series awards for India in Tests. On September 2016, playing against New Zealand, Ravichandran Ashwin became the second fastest bowler to claim 200 Test wickets. Ashwin achieved the milestone in his 37th Test match, bettering Waqar and Lillee, who both took 38 Tests. He was honoured with Arjuna Award in 2014. He also featured in the ICC Test Team of the Year 2013. He received BCCI's Polly Umrigar Award for international cricketer of the year: 2012–13.